Arg! Hit the deck and get ready to steal some treasure. You're a pirate! When you put on the Pirate Eye Patch, you'll be raiding the sea and commandeering ships in no time. 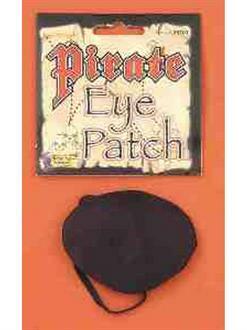 Buy your eye patch today, and then scan our site for the rest of your pirate costume!